I am very excited to share this album with y'all. I have been in many bands and have written/recorded a lot of music. But this is truly my very first solo album of original songs. The music is a blend of some of my favorite kinds of music. It's got strong hip-hop type beats, powerful acoustic guitars, rock n roll vibe, electronic undertones and words that exalt Jesus Christ. All in all, I'd say It's some of the best music I have created. 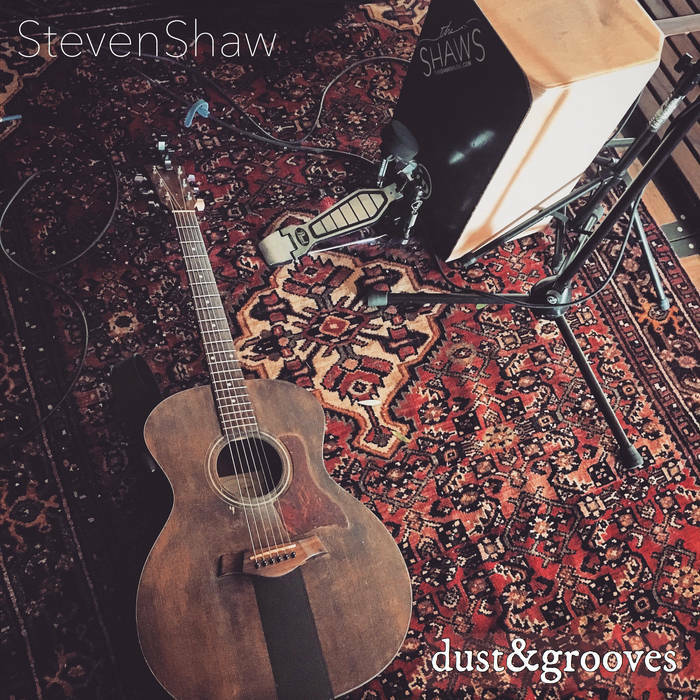 All music and melodies written by Steven Shaw. All lyrics but "Deliver Me" are old hymn words. Sermon sound bites are by "Derick Zeulner". Or let a Father’s prove, like an avenger’s sword. Too heavy for me to bear, I can not atone. You are my God, my only hope, my God will hear my cry! My God will bear my spirit up, when Satan bids me die. Their pleasure & their pride, when they supplant my feet. Many rise against me. They say of my soul "there’s no salvation there". He'll return and judge evil. But Jesus has pardoned me.